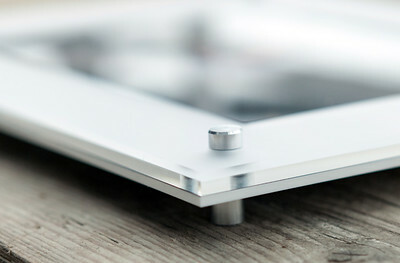 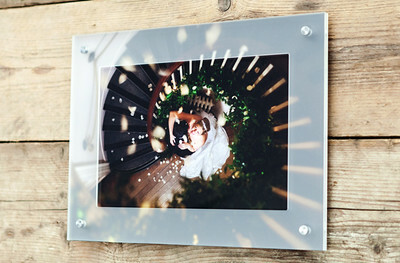 View sample images of the Arylic Window. 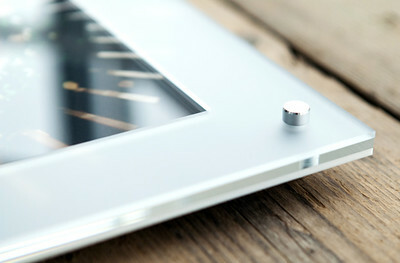 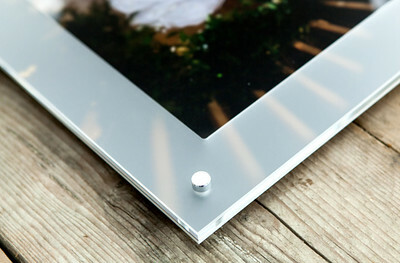 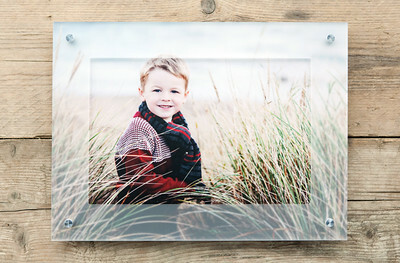 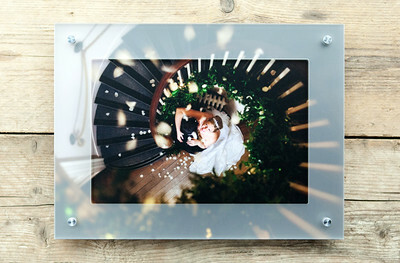 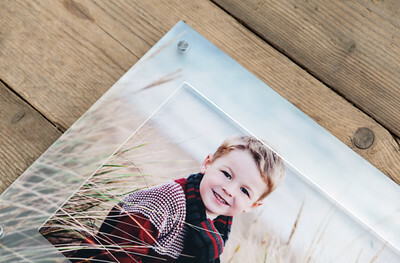 With a frosted border framing your subject, your eye is drawn to the centre of the frame. 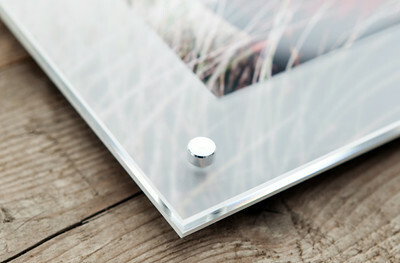 Edge-to-edge printing. 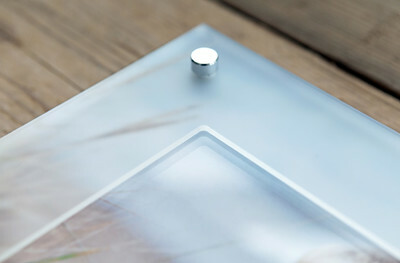 Clear acrylic cover. 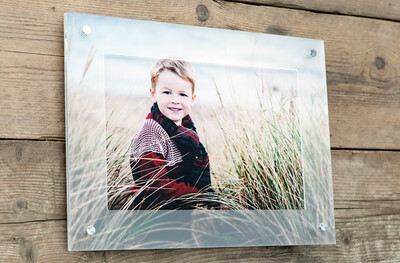 2inch wide frosted acrylic border.